The NooB brand original chest compression vest is a lightweight breathable undergarment that gives you maximum chest sculpting support and control. 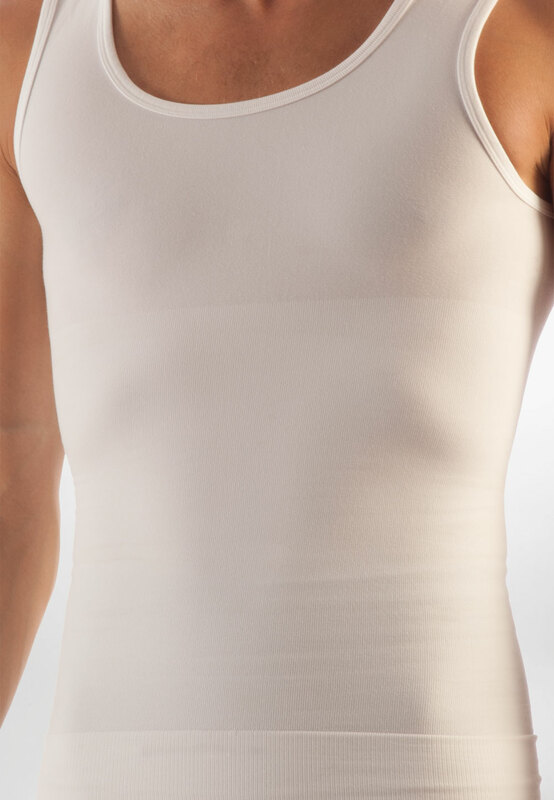 The lightweight polyester blend provides a comfortable fit and maintains full range of motion while at the same time maintaining a flat chest by directing maximum support and control across your pectoral area. This vest has an integrated extra-wide double layer band that doesn’t bunch, wrinkle or ride up.